We were in Kitchener today to announce our plan to leap into the future by embracing the clean economy jobs that the Waterloo Region has become world renowned for. It’s time for real climate action and it’s time to seize the $6 trillion cleantech opportunity! 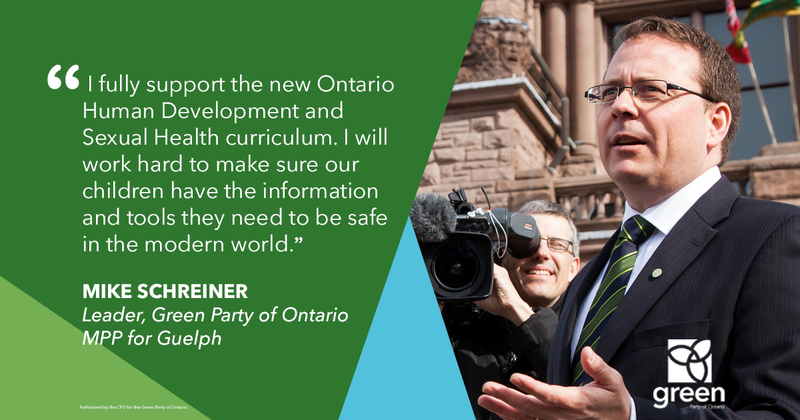 KITCHENER, ON — Today in Canada’s tech hub, Green Party Leader Mike Schreiner announced his plan to leap into the future by embracing jobs in clean innovation, advanced manufacturing, and low-carbon goods that the other parties are ignoring. “I’m deeply concerned just how little talk there has been from the status quo parties about how to replace the 300,000 lost manufacturing jobs across southwestern Ontario. 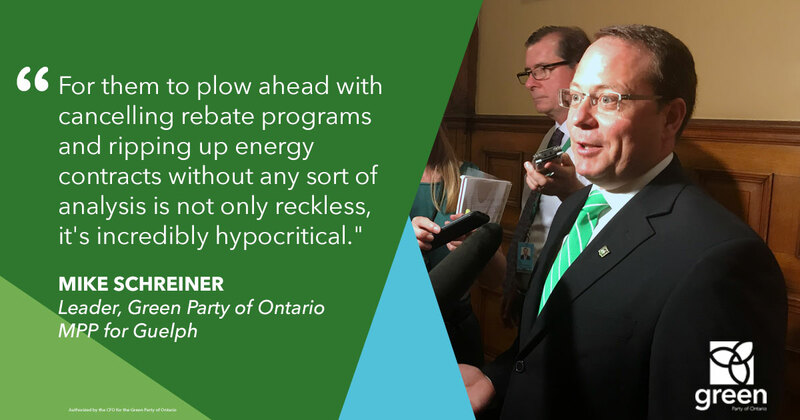 We need to skate to where the puck is going and not where it’s been, and Greens will support this region to be a world leader in cleantech innovation,” said Schreiner. Already in Canada, 274,000 people work in the clean energy sector. In Ontario alone, there are already 5,000 cleantech companies employing 130,000 people and contributing $19.8 billion to Ontario’s economy. And yet none of the other parties are talking about what will drive future prosperity to fund good public services in this province. 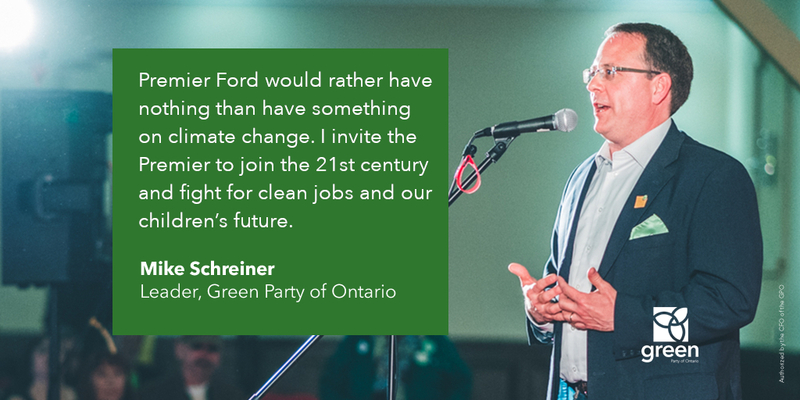 “If you listen to Ford, he is denying the clean economy even exists or that we need to innovate to tackle climate change. One hundred years ago, it would be like supporting the horse-and-buggy industry over the auto sector. And we’re hearing nothing from the NDP about the environment or the economy because they are so loyal to old industries,” said Schreiner. Greens would redirect the $3.1 billion in business support programs that currently have no criteria towards clean economy jobs, helping companies to lead and scale up. And a new $4.1 billion green building initiative would provide grants and interest free loans for homeowners, renters and businesses to save money by saving energy. “For every dollar invested in the clean economy you can create seven times more jobs than the same dollar invested in the old economy. If you want good jobs, then vote for the party that is supporting the jobs that will be the engines of prosperity for our communities,” said Schreiner.